When I was a kid, it wasn’t food or ambiance that determined my choice of restaurant. All that mattered to me was getting the chance to play arcade games. Tabletop arcade games made Pizza Hut one of my favorite eateries, and I’d happily dine anywhere that let me play Turtles in Time. 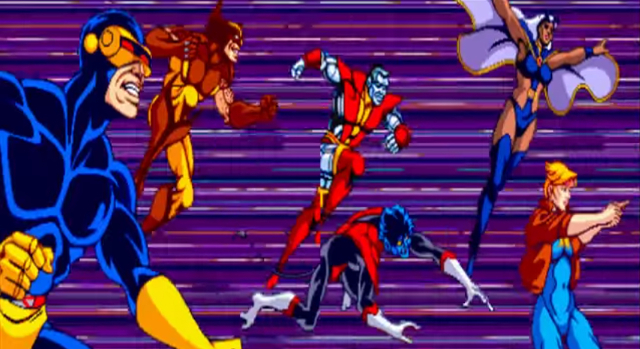 But there was one game that took precedence over any other: the 1992 X-Men arcade game. 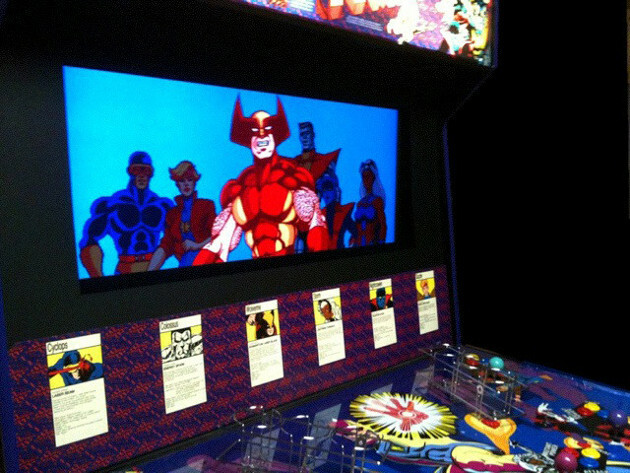 The X-Men arcade game was the most glorious thing I had ever experienced. It had room for six players, which meant that my friends and I could all play together. It had not one, but two playable female characters. The soundtrack was rockin’. There were awesome comic-inspired levels. Magneto called your character an “X-Chicken.” Truly, this was the game to end all games. There was one place I knew of where I could experience the wonders of X-Men: a ’50s style diner called Daddy O’s with a tiny arcade in the back. Unfortunately, that diner served the worst, most cardboard-esque pizza known to man. Even my unrefined childhood taste buds knew it was terrible. If my parents realized I hated the food at Daddy O’s, the jig was up. We’d stop eating there, and I’d never get the chance to play X-Men again. So I had to choke down that pizza, with its slimy cheese and overly stale crust, with a smile on my face. To really sell it, I’d make sure to eat multiple slices every time. I felt guilty about lying, and the pizza made me nauseous, but I knew my sacrifice was worth it. What’s amazing is that every kid in the neighborhood was in on the deception. I’m pretty sure no one on earth could enjoy that pizza, but we devoured it all the same. We were kids. We ate things like dirt and Kid Cuisine. We could suffer through some awful pizza for the sake of the X-Men. Daddy O’s closed a while back. I imagine the rise of home consoles made their pizza a much tougher sell. Still, I’d gladly eat there again for another shot at the X-Men arcade game. If it’s half as awesome as I remember, it’s worth eating bad food for.